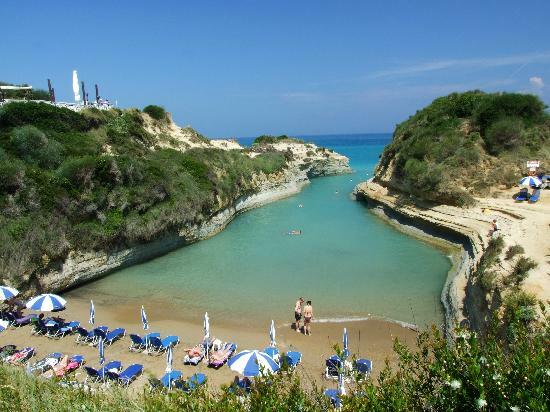 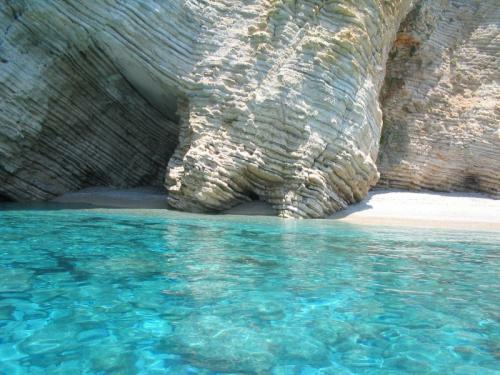 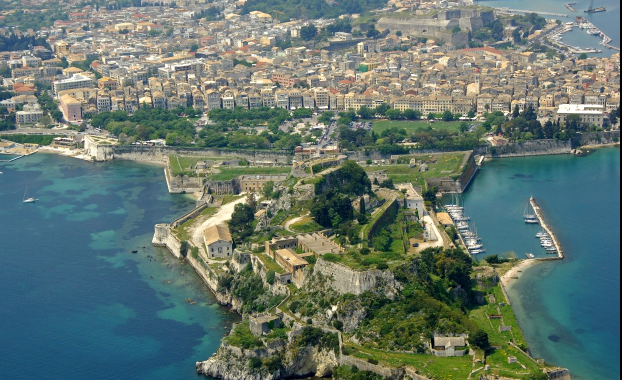 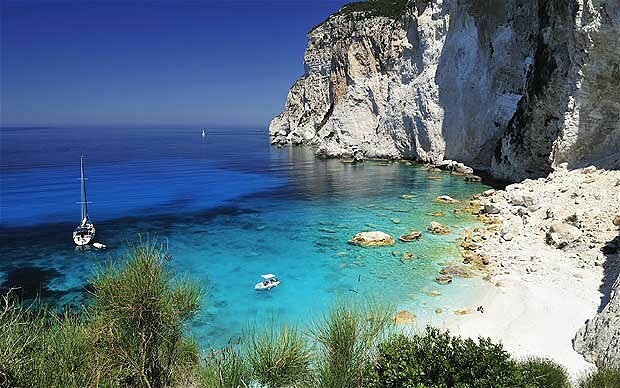 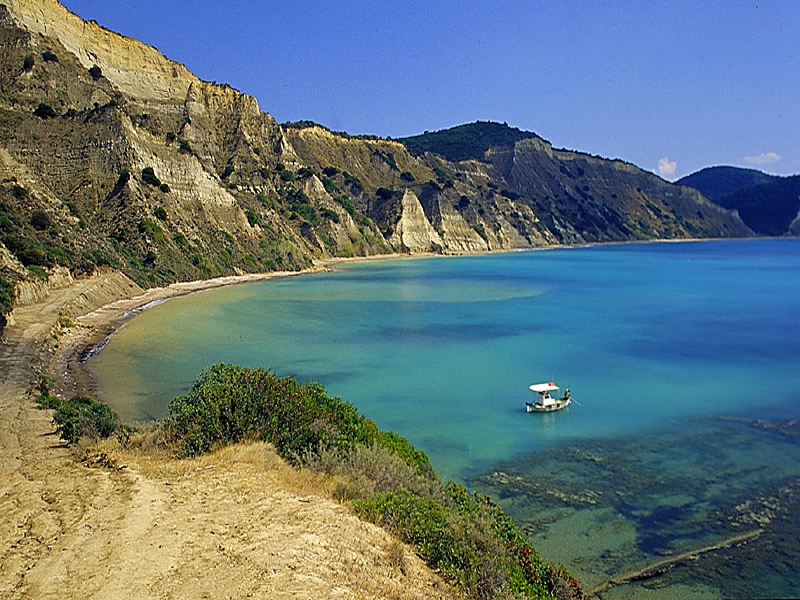 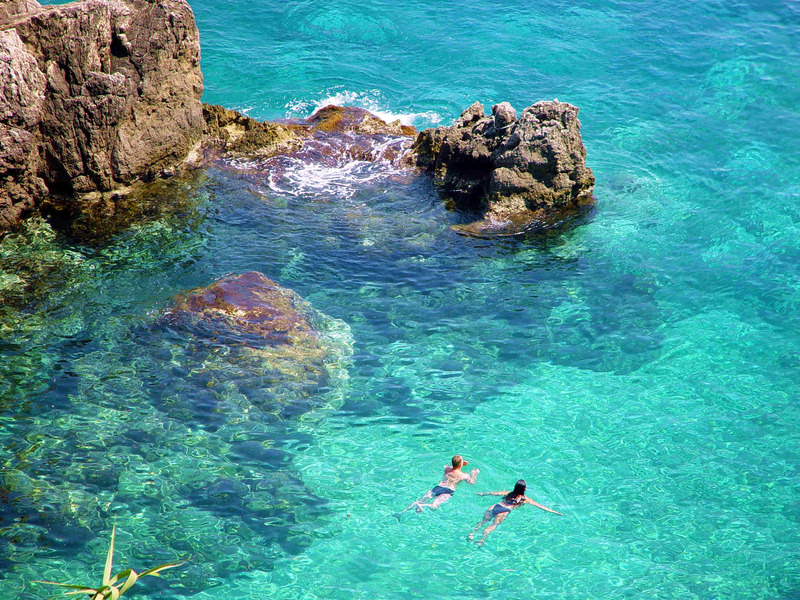 This site is dedicated to an exceptional seaside plot of land located on the celebrated northern coast of Corfu. 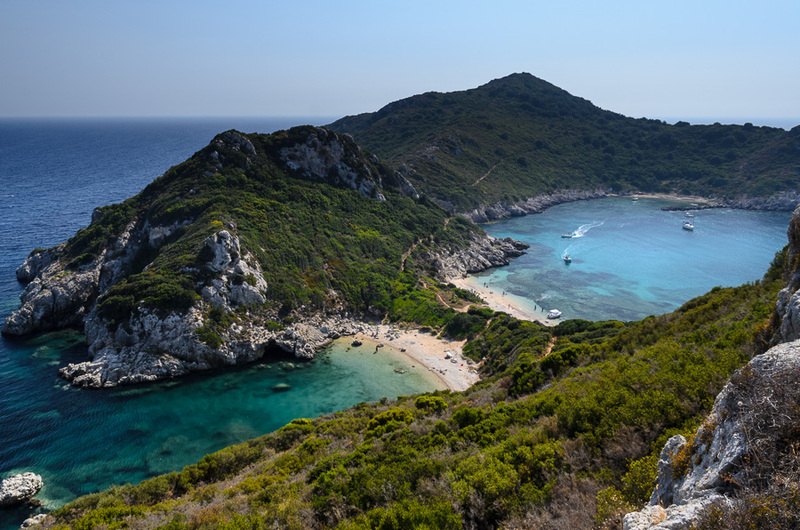 This plot is for sale to discerning buyers who wish to invest in prime property as well as to those who may wish to build accommodation at a pristine, verdant and quiet spot, affording inspiring vistas as it is inclined towards the sea and is blessed with its own privately-accessible beach. 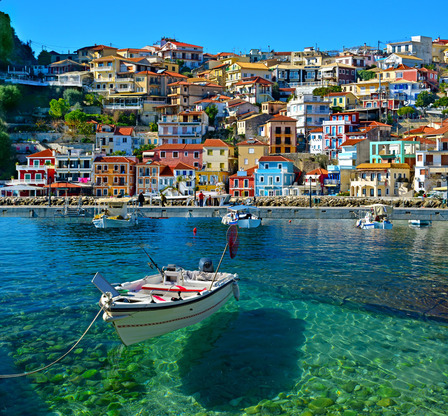 Non-EU citizens can take advantage of the Investment / Immigration programme introduced by the Greek government, whereby non-EU nationals purchasing property in Greece valued at EUR 250,000 and above are eligible to apply for a renewable 5-year Schengen visa and Greek residence permit. 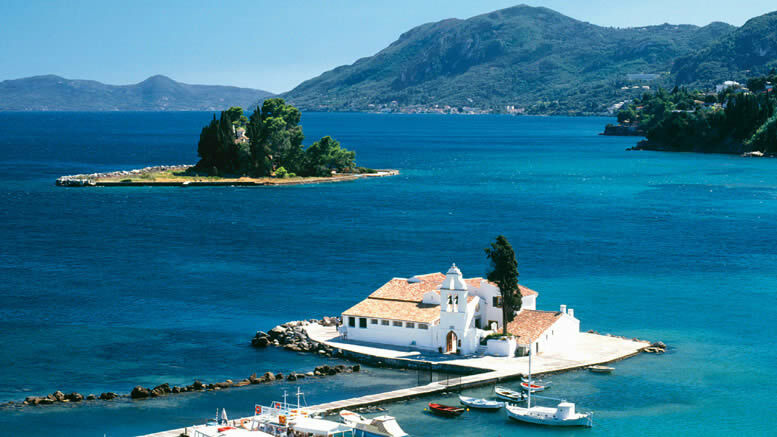 We invite you to consult the extensive information in this website and to e-mail us through the contact form for any questions you may have. 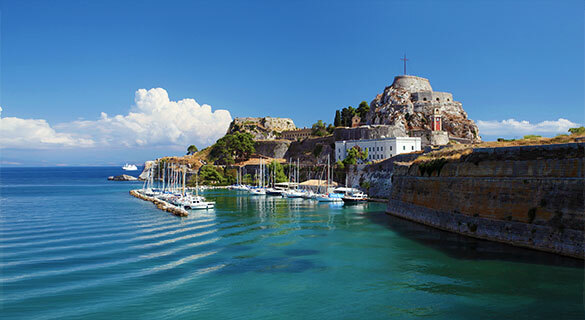 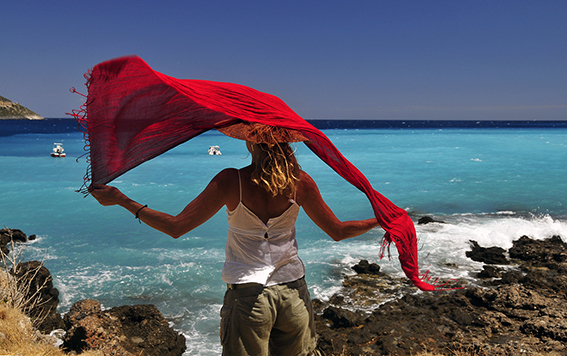 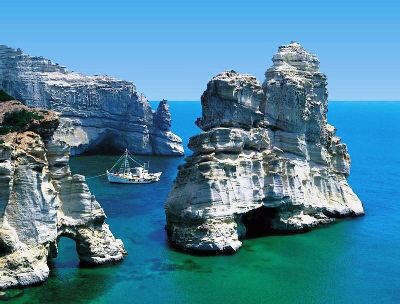 Enjoy your virtual visit to one of the most beautiful islands in the Mediterranean !